The Gordon Ramsay vs Hawker Heroes cookoff rekindled my love for chilli crab, possibly one of Singapore’s most iconic dish presented to the world out there. Who’s the best is really subjective – some prefer ketchup-y, some egg-y, some with spiciness that ‘shioks’ down your throat. 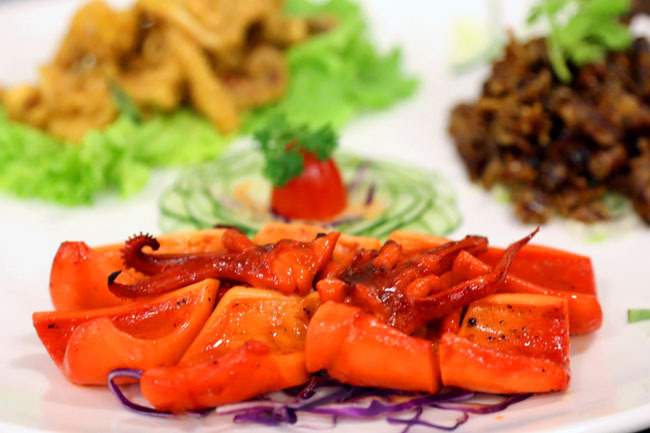 My guess is most would prefer our chilli crabs with generous servings of ‘chup’ (sauce) to pour over fragrant rice or dipped with ‘mantou’ (bun). 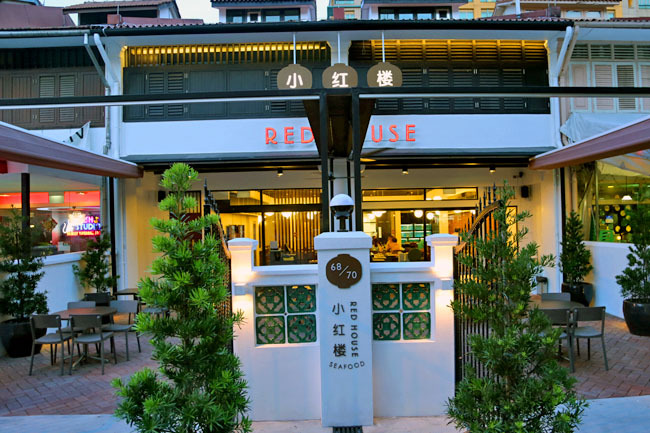 Red House Seafood, which is established way back in 1976, just opened its third outlet at Prinsep Street. 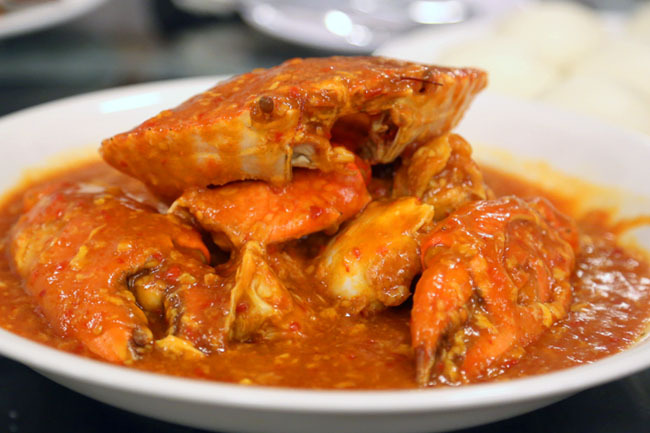 The family run business which first restaurant in a Upper East Coast Road, is quite known for its Crab in Red House Chiili Stew. While price of crabs is seasonal, a kilo of Sri Lankan Mud Crab will set you back by about $55-58. When presented, their crab sauce indeed abundantly covers the crabs, so much that you can probably dip two dozen ‘mantou’ and still find some leftover. 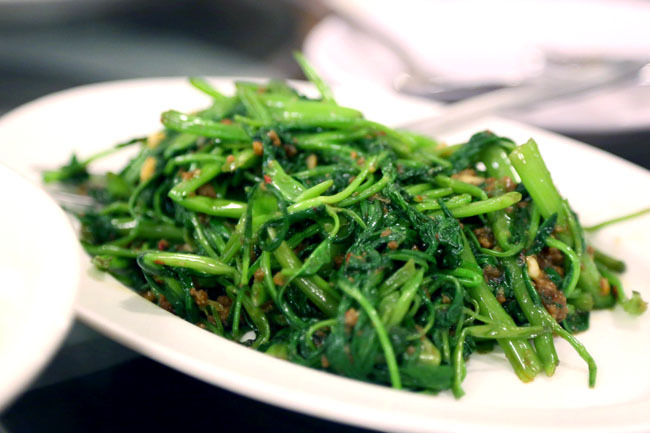 If sweet tangy tomato-like sauce without much spiciness is your kind of thing, then you probably enjoy Red House’s version. Plus point: It does not become overly gooey or clog up even if you leave the dish there for a while. Crab meat was thick, sweet and fleshy, and you may find yourself in a finger-licking situation. Don’t struggle with using fork and knife, just use your hands when eating crabs! 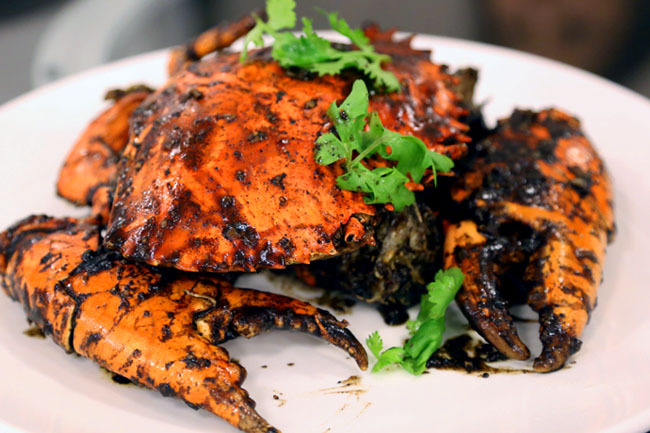 The Wok-Fried Crab tossed in Black Pepper on the other kind felt kind of ordinary, as the crab flesh felt kind of dried up and could be a lot juicier. Maybe it is just me. 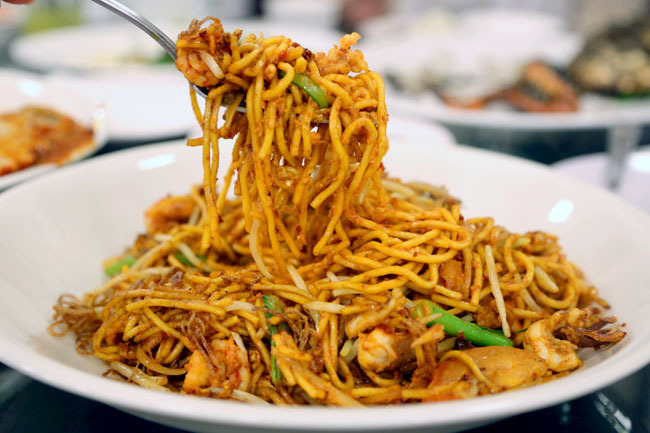 But more wok hei please. 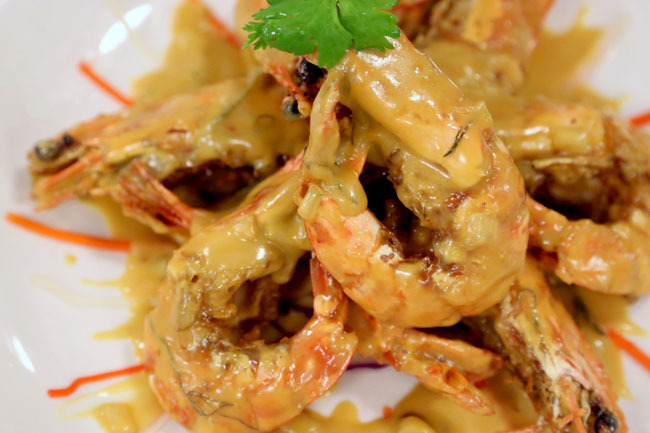 The dish that really got the entire table going “Yes” during the tasting was the Tiger Prawns with Signature Creamy Custard Sauce ($7 per 100grams). It was Yes for the delightful sauce which is one level up the usual cream-mayo, and would have been perfect if the prawns were not slightly overcooked. 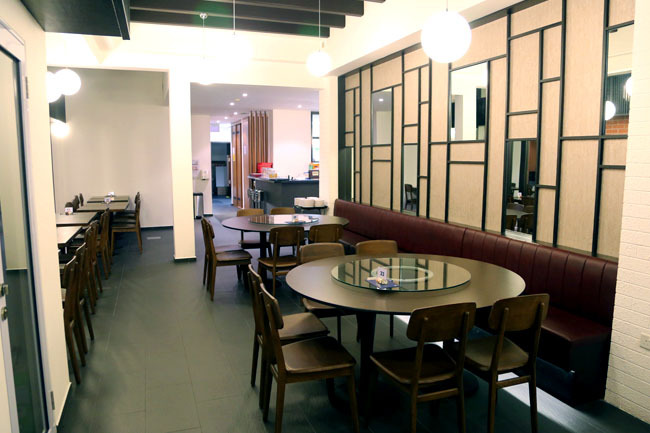 Red House Seafood at Prinsep Street has a décor not like the usual traditional Chinese restaurants, rather contemporary at parts with a huge space on the second storey for more private rooms. In relative terms, the price is a tad higher but the quality is there. It has afterall been around for close to 40 years.